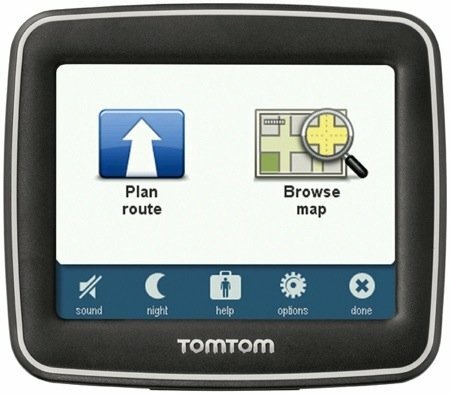 TomTom has revamped its Start satnav for beginners. The new model, called the Start 2, takes the basic approach of the original - reviewed here - and adds lane guidance, spoken street names and support for RDS-TMC traffic information. The latter, we should point out, only works if you have a suitable RDS-TMC receiver add-on and a subscription to the service, both sold separately. 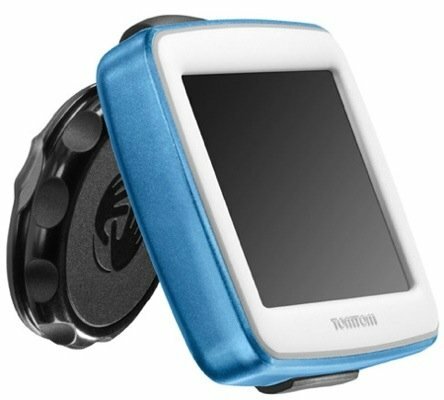 What you do get in the box is a 3.5in screen satnav with a built in - but removable - windscreen mount. It presents just two menu settings - Plan Route and Browse Map - so you get straight to charting your journey without the faff.